There is a huge lack of knowledge out there in terms of what you should do, or who you should see if you hurt yourself and for those trying to find the information, for example on google, it can often come back with some quite overwhelming results. But what are you meant to do if you don’t have a friend who is a physio? 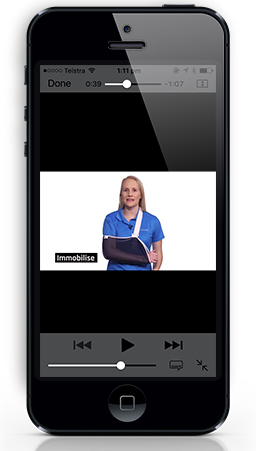 Well now you can ask “Physio Phebe”. 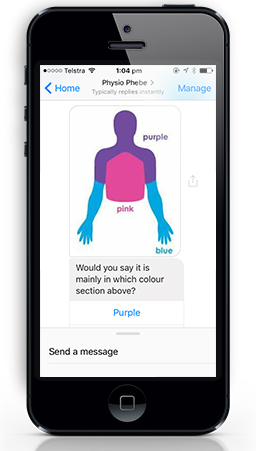 I’ve designed a free chatbot to help guide you through injury first aid. It’s not designed to diagnose your problem, but to help you work out what to do, what to avoid, who you should see and when to see them. It can also then guide you through injury rehabilitation, as well as help you prevent common injuries specific to your chosen activity. 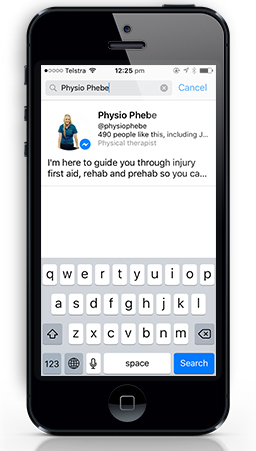 So try my chatbot today and follow me on Instagram or Facebook, or check out my blog, for regular physio tips. Remember knowledge is power, so get out there and be active with confidence. 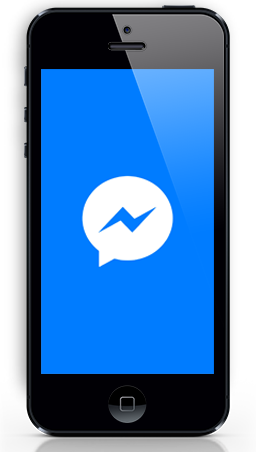 You don’t need a facebook account to use the chatbot, you can simply download the Messenger app and register using a phone number. If you have any questions or would like to provide some feedback on your experience please get in touch via the contact page.